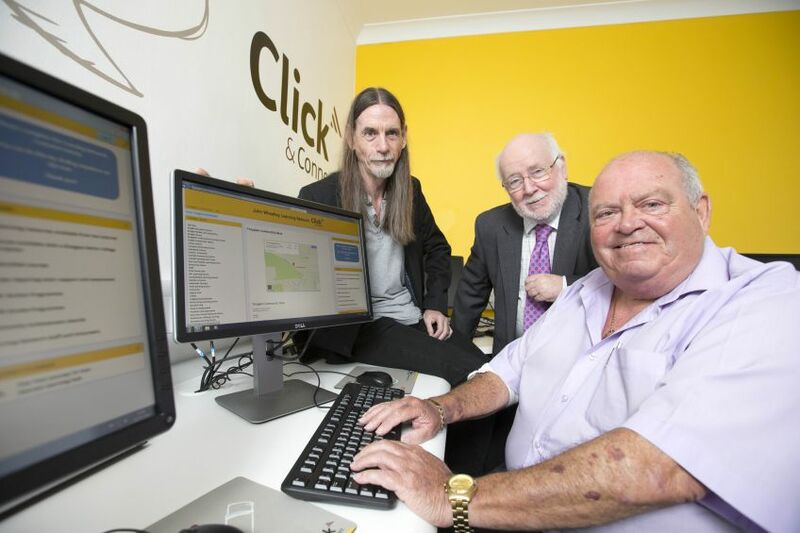 Aimed at improving digital inclusion, the Click & Connect project is a partnership between GHA, its parent company Wheatley Group, and Glasgow Kelvin College to provide free internet access in Glasgow communities. GHA Chair Gordon Sloan hailed the new centre’s potential to make a real difference to lives in the local community, he said: “Getting online is no longer a luxury, it’s an essential part of modern life and access to information – and the education in how to use it – is a right for all, not just some. The new Click & Connect centre is located close to 100 new homes which were recently completed by GHA and is part of the popular Toryglen Community Base. 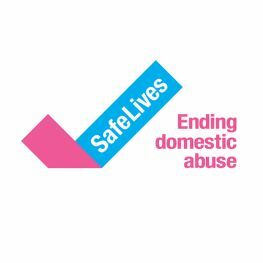 The new facility offers free of charge wi-fi access to local people as well as free courses on a range of subjects, childcare and financial advice. Mr Sloan added: “The Click & Connect initiative is about helping people in GHA communities in whatever field they need support, from finding work, to advancing education, from saving money on their shopping bills, to accessing our new online services. As well as free wi-fi, the centre features a new café with four computers for drop-in access, which is open to the public Monday to Friday, from 9am to 5pm. There are 12 computers in the wheelchair-friendly centre with advice and support provided by the Toryglen Community Base and John Wheatley Learning Network who are on hand to help tenants get online and use the internet to help them find work, save money on shopping bills and with their studies. The Toryglen Click & Connect facility is the 35th computer learning centre funded by Wheatley Group, Glasgow Kelvin College and other partners including GHA, Cube Housing Association and Loretto Housing Association communities. The Toryglen facility will create more opportunities for local people to engage with computers and technology, regardless of age or ability. Alan Sherry, Principal of Glasgow Kelvin College, said: “We are delighted to have the opportunity to build on our hugely successful partnership with Wheatley Group by expanding access to high-quality, community-based learning and resources for the residents of Toryglen. “The Click & Connect initiative will support local people by equipping them with relevant skills and encouraging them to engage fully with their communities, build capacity and create a learning culture for themselves and their families. Tenants who use the Click & Connect centre are encouraged to register for online services.